...you need a lawyer with specialized experience and a record of success. You need a lawyer who appreciates the importance to you of your license and reputation. 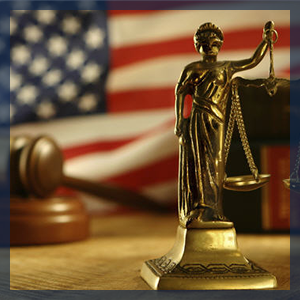 You want a lawyer who understands the attorney disciplinary system and can demystify it for you. Above all, you want an attorney who will be accessible, understanding, responsive and well-prepared. Lawyers often ask whether the ethics authorities draw a negative inference from a lawyer’s decision to appear with counsel. They worry that “lawyering up” suggests that the lawyer is culpable or has something to hide. On the contrary, ethics committees, auditor and panels all appreciate the efficiency and professionalism brought by experienced ethics counsel. There is never a negative inference. Consult with us before you respond to a grievance or appear at your hearing or confirm the date of that random audit. Our rates are reasonable. Confidentiality is hermetic.